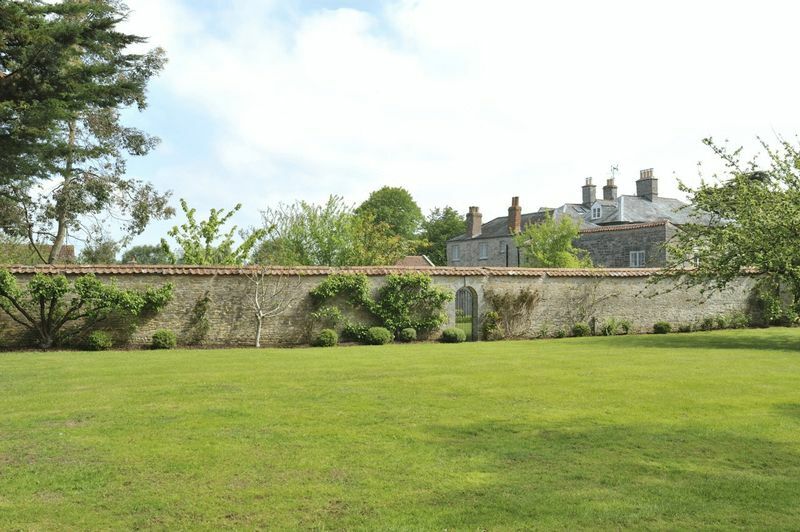 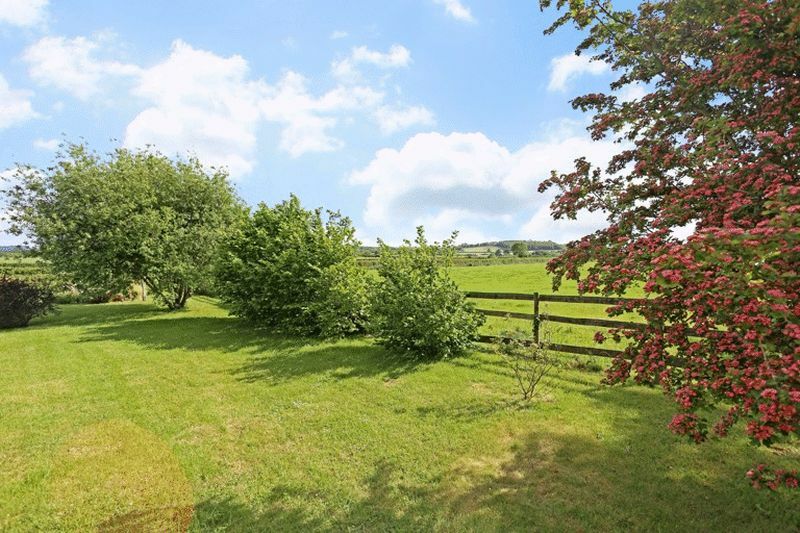 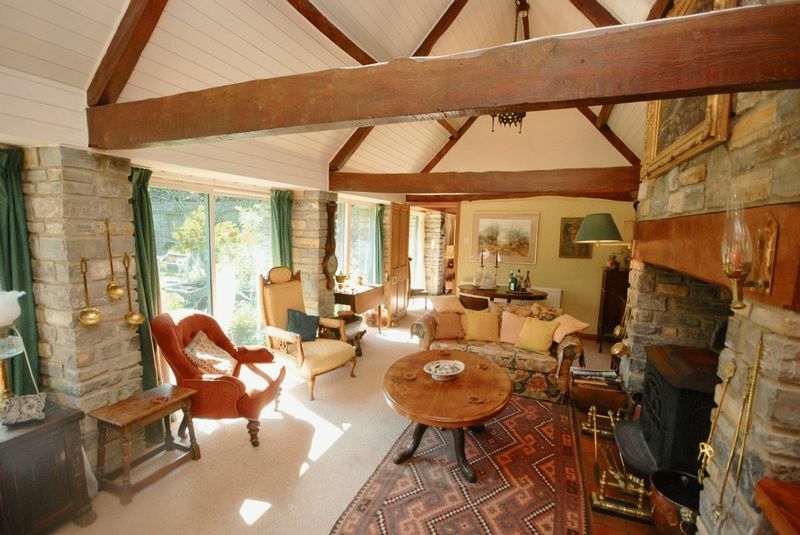 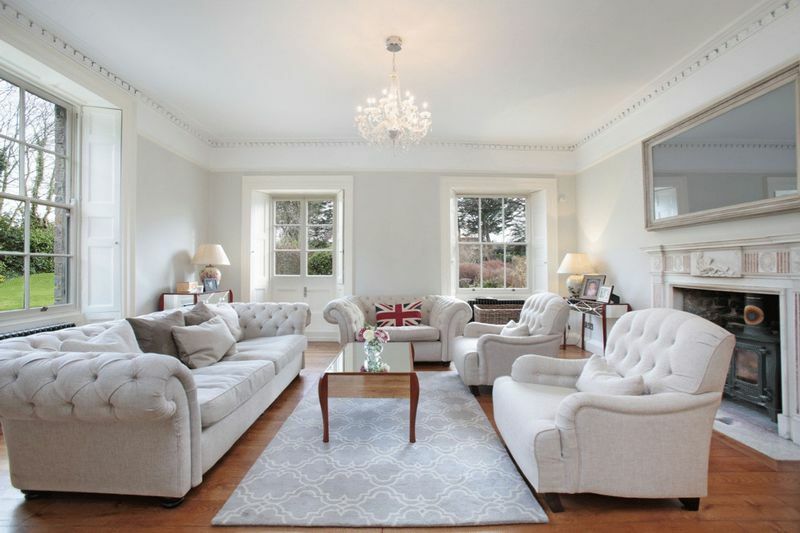 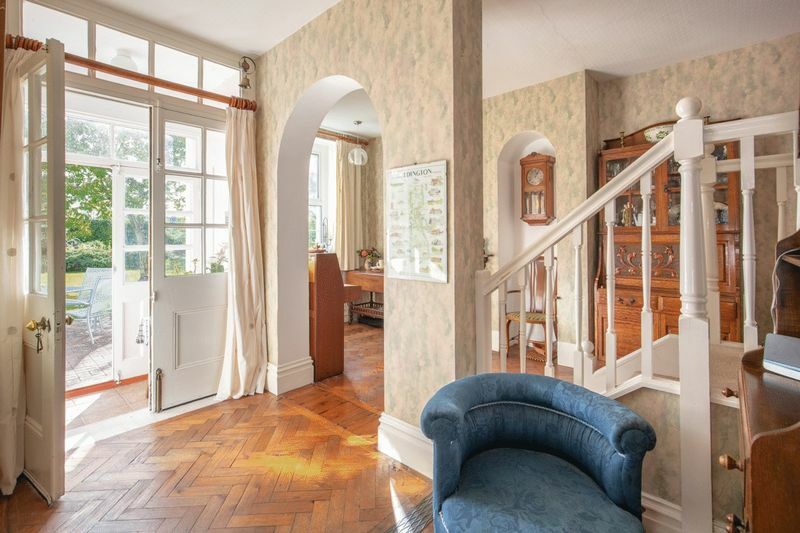 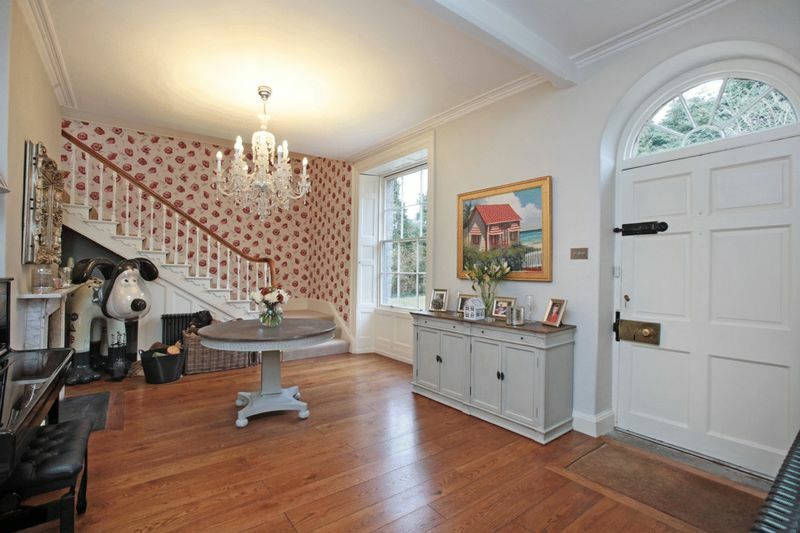 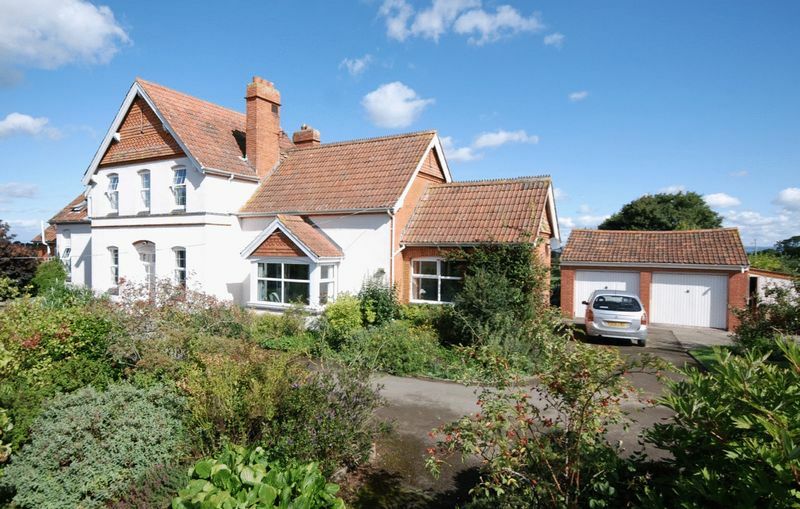 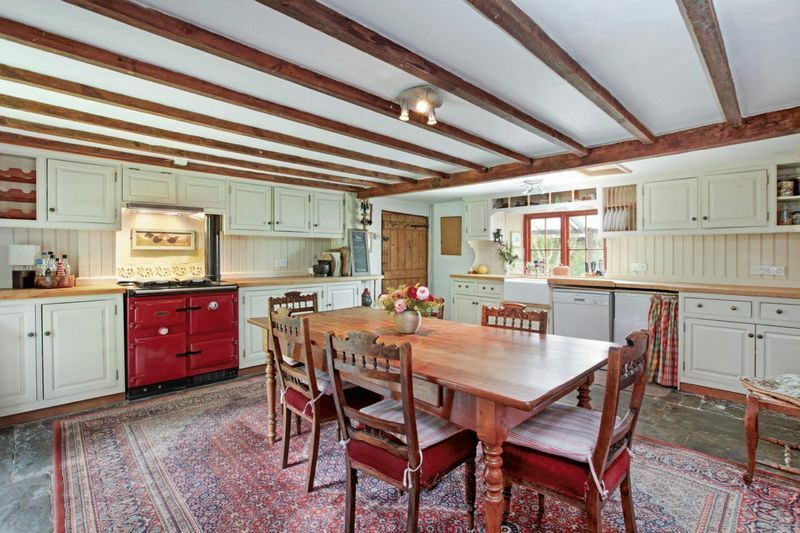 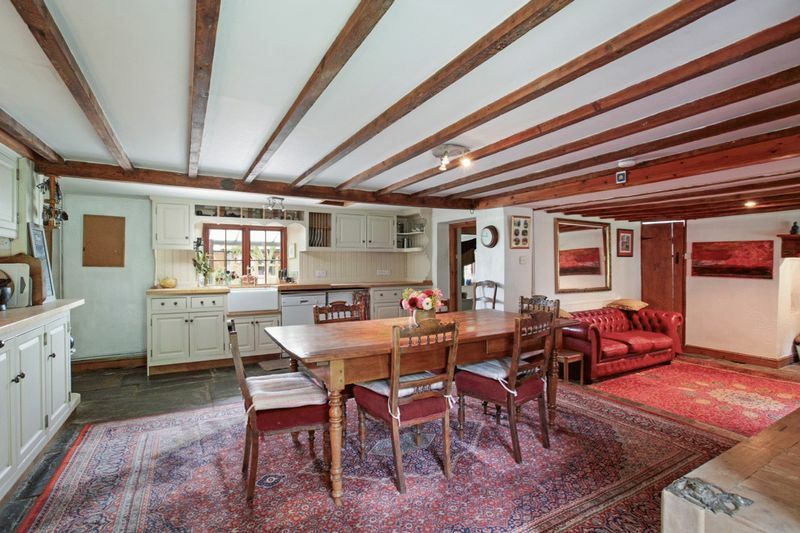 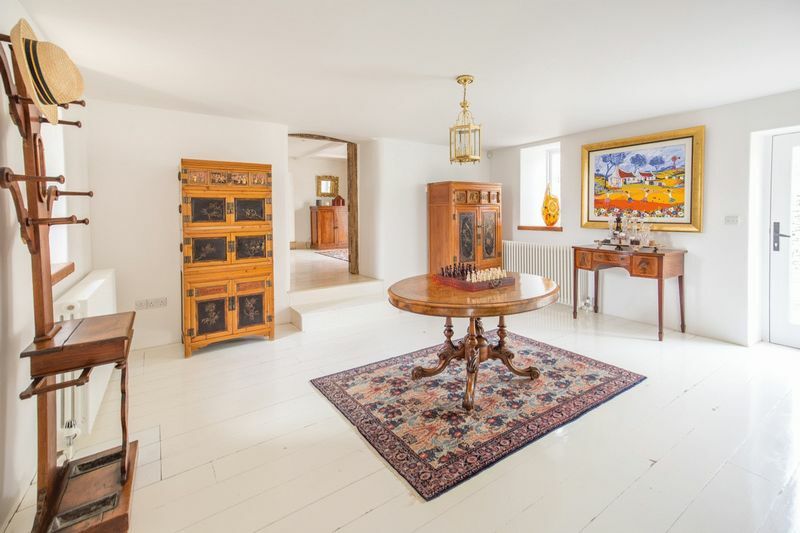 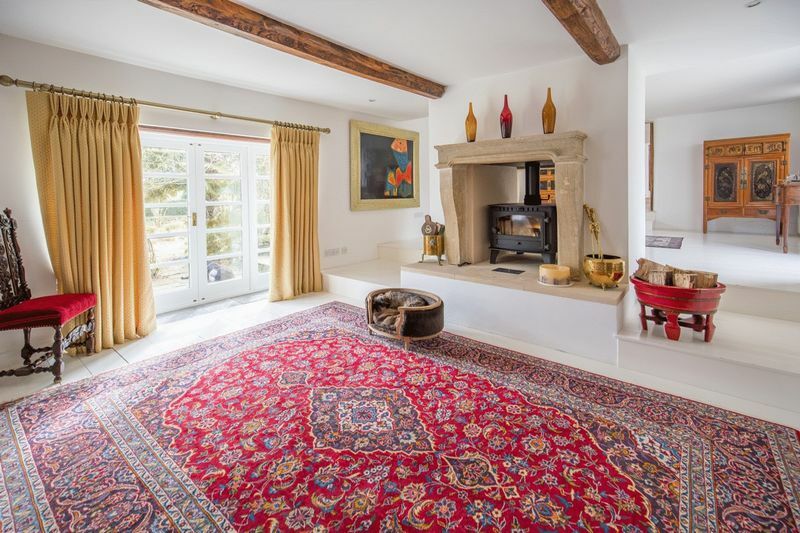 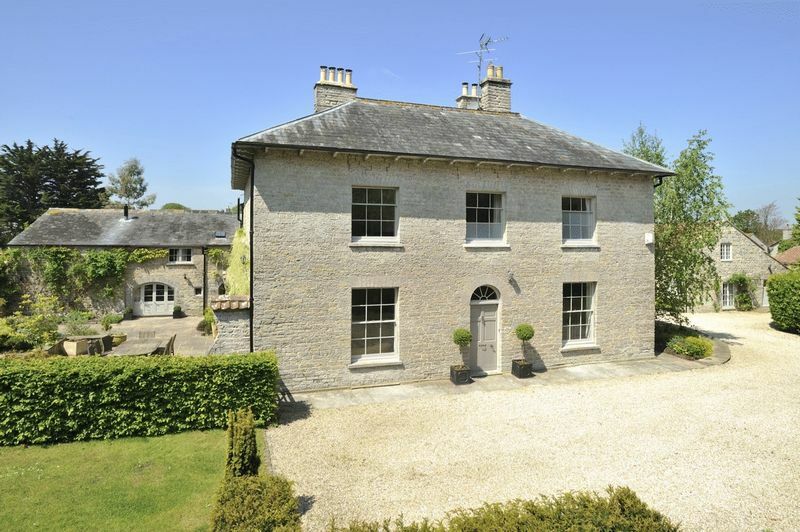 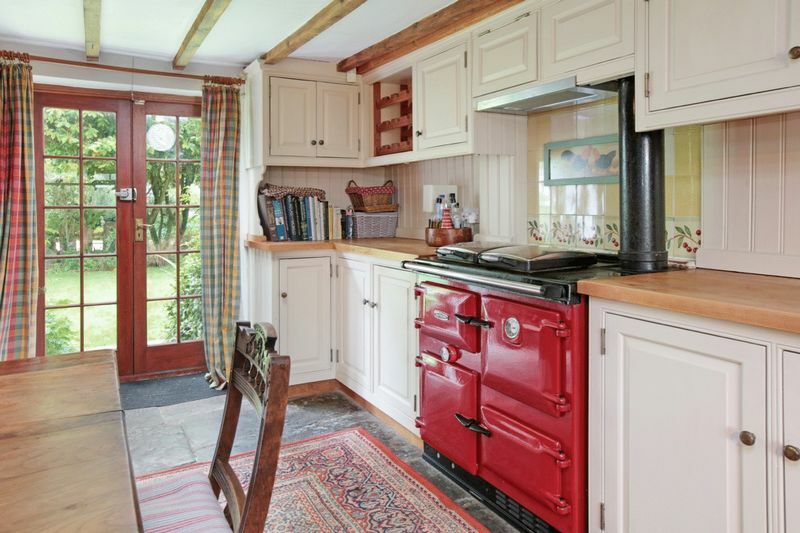 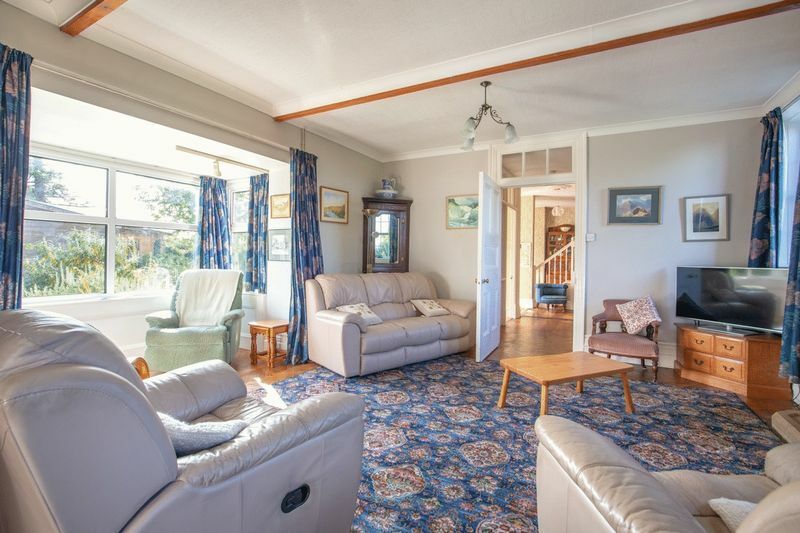 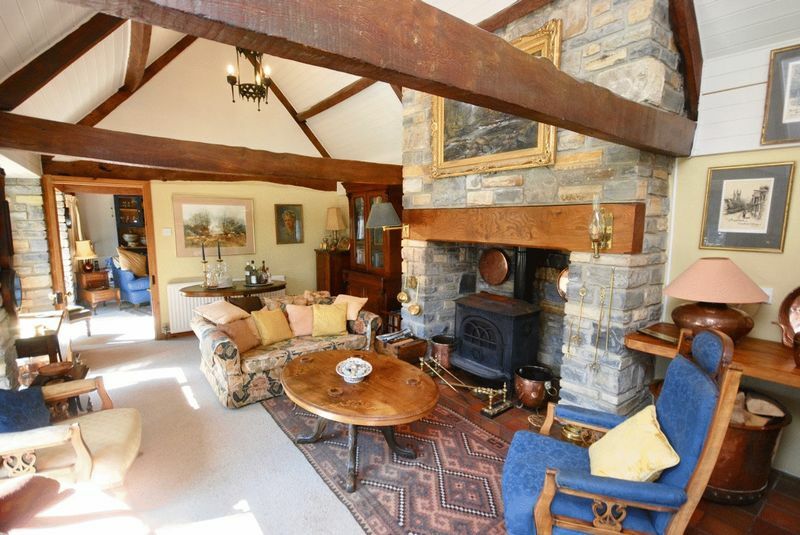 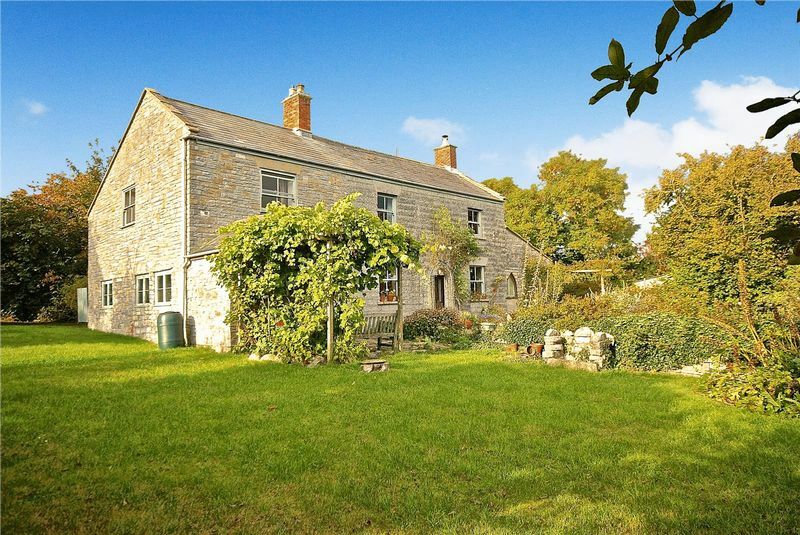 A large, flexible house with an annexe. 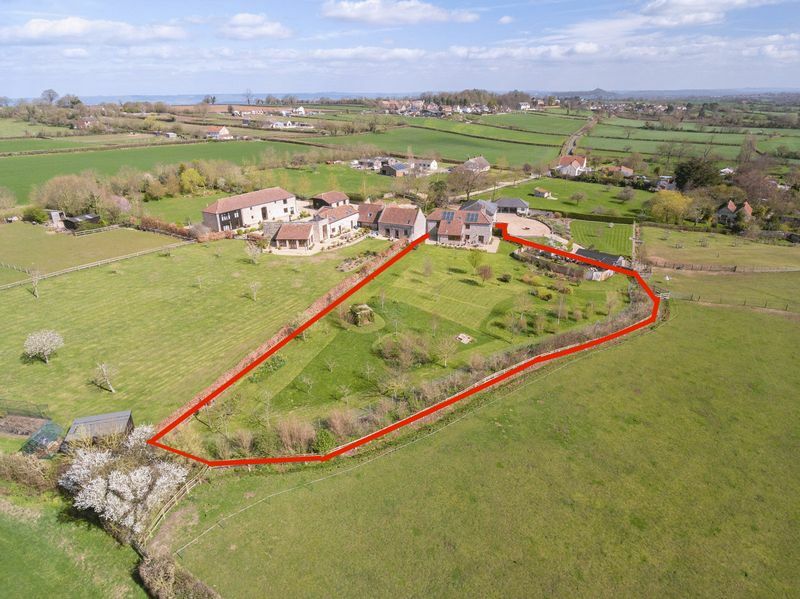 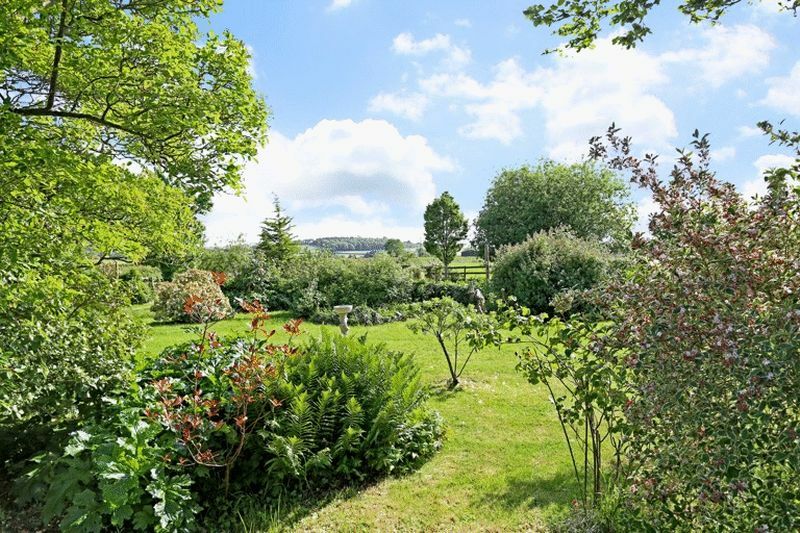 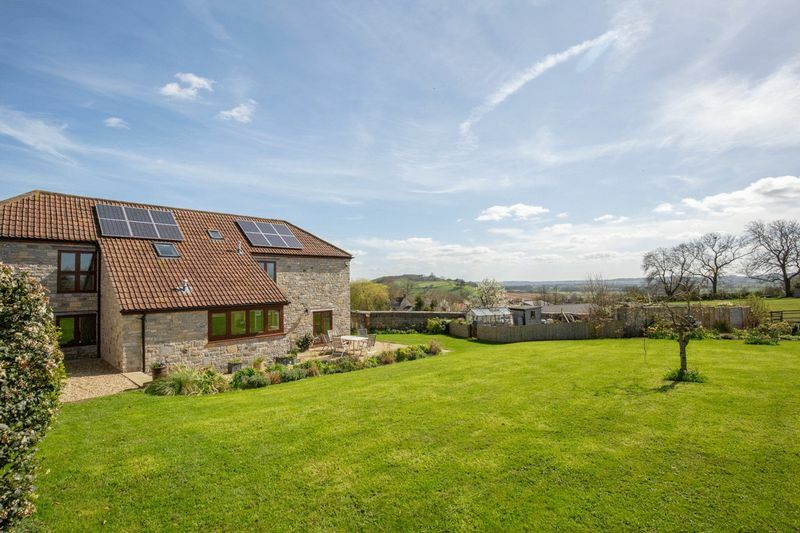 Great location at the end of a no-through lane on the outskirts of a small village west of Street & Glastonbury..
A superb barn conversion in an idyllic edge of village location with beautiful views over the unspoilt bordering countryside just west of the town of Street. 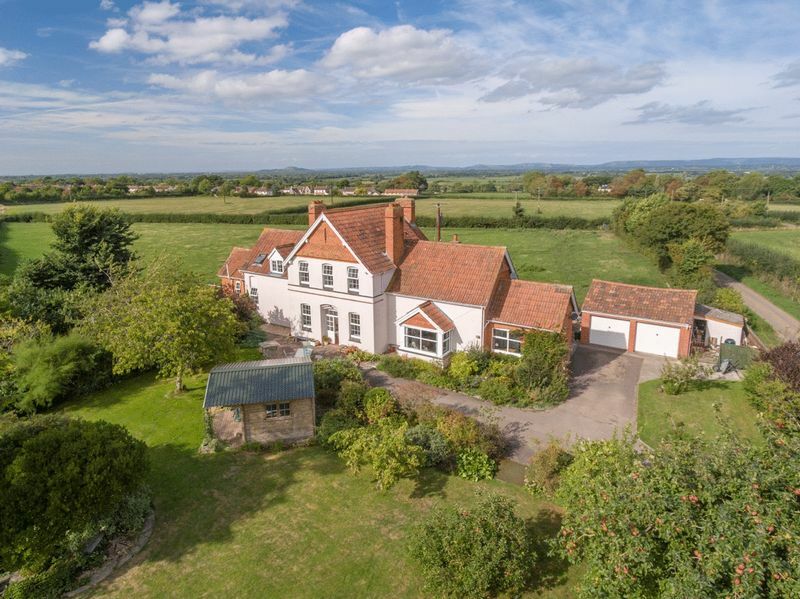 Pedwell, Near Glastonbury & Wedmore. 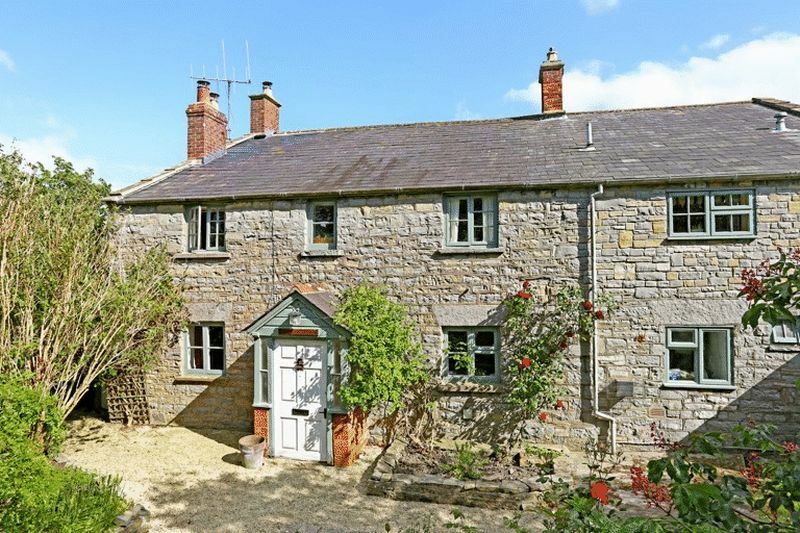 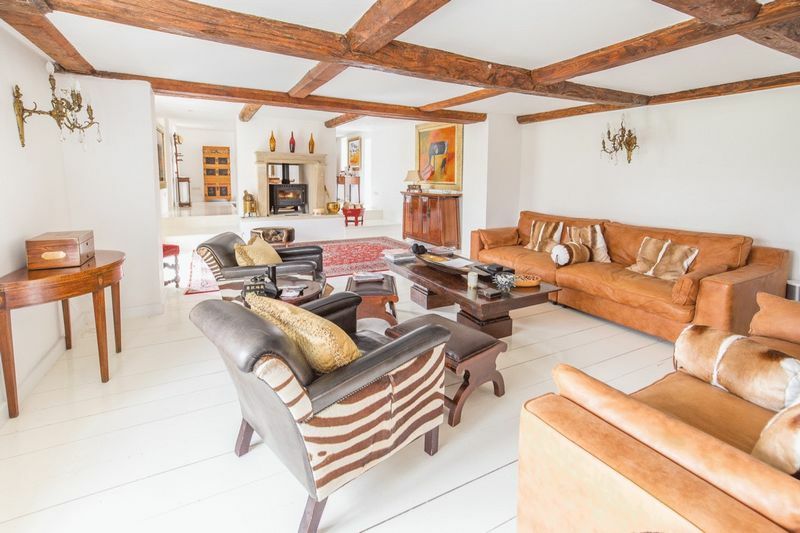 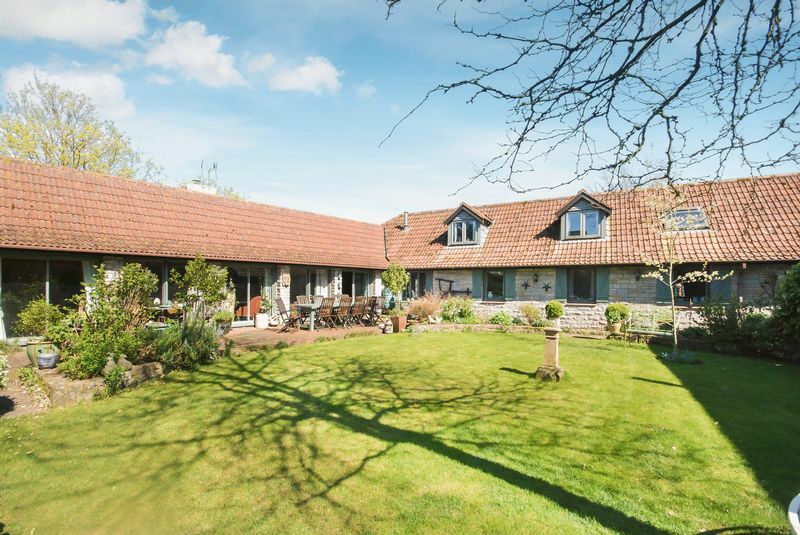 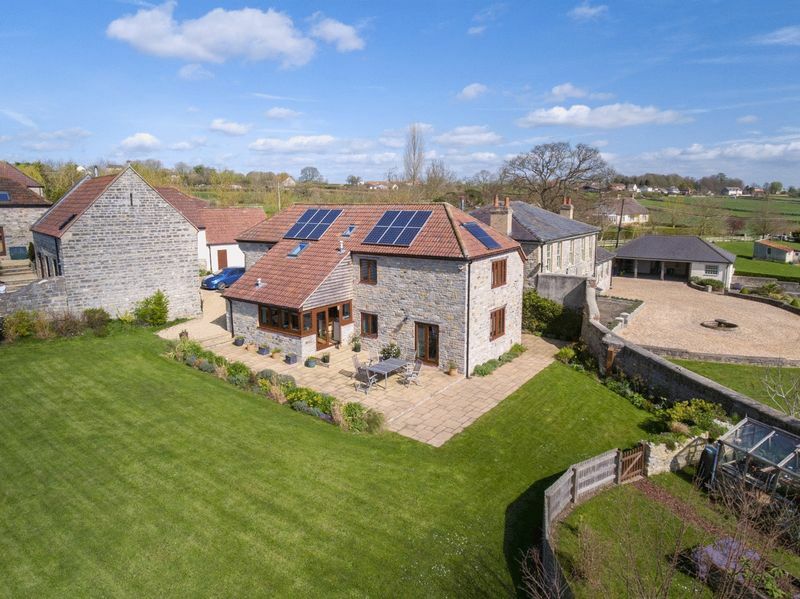 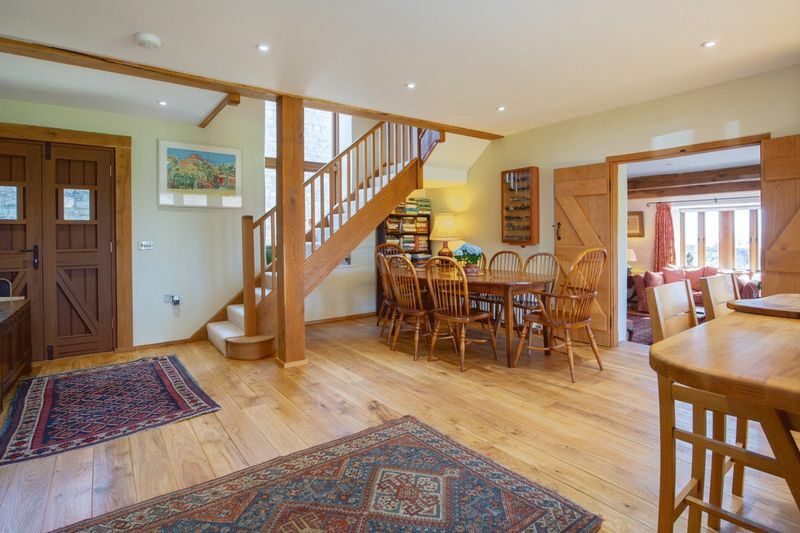 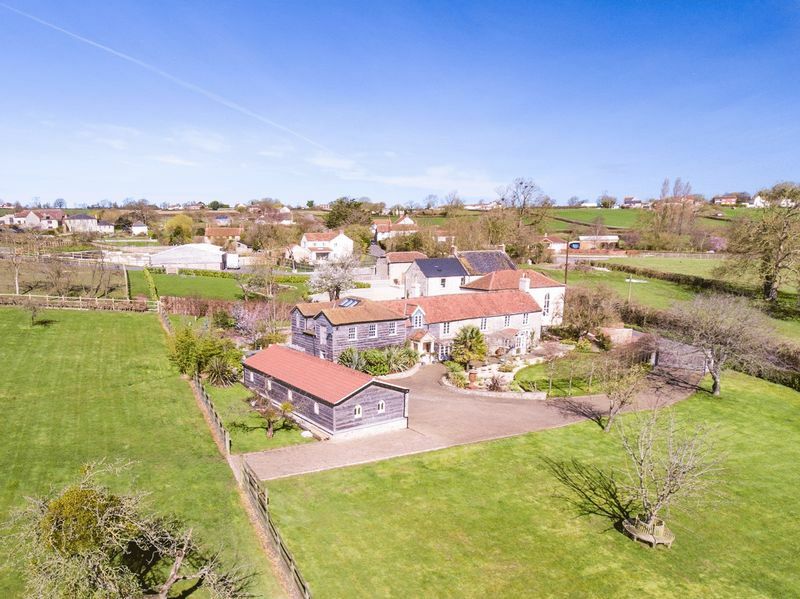 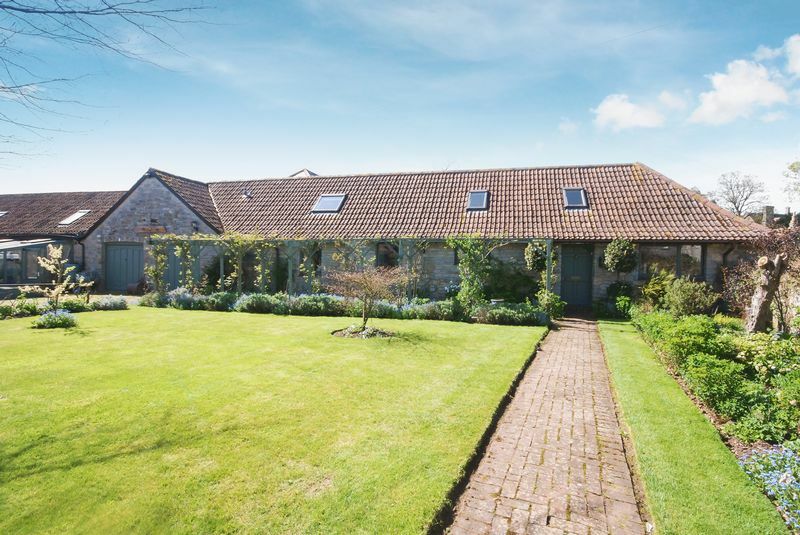 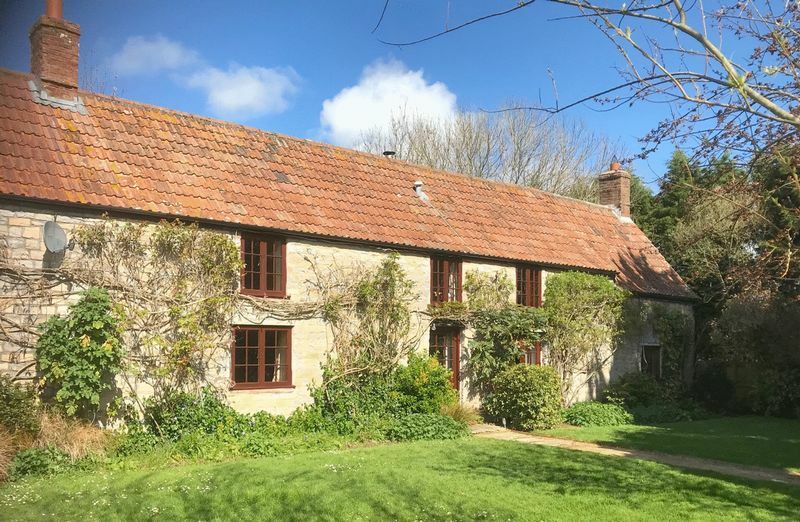 An absolutely charming barn conversion in this small village a few miles south west of Street and Glastonbury.